Waco offers products for many different purposes to a wide variety of industries. Working with us means working with a concrete specialist that produces elements in the most efficient, innovative and sustainable way possible. Waco offers products for many different purposes to a wide variety of industries. Working with us means working with a concrete specialist that strives to produce elements in the most efficient, innovative and sustainable way possible. Waco’s expertise extends to the production of concrete products for offshore purposes. 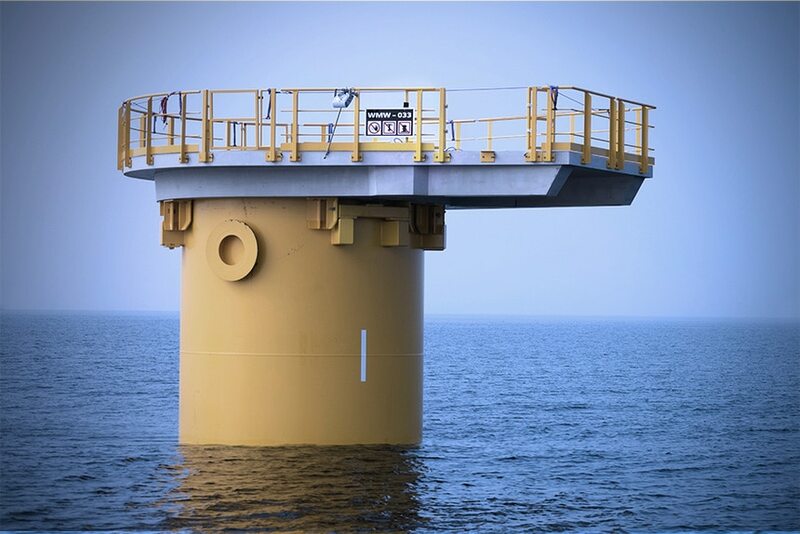 Our products offer a more corrosion resistant alternative to steel structures, excellent for floating units. Working for the offshore industry, we have full knowledge of the strict requirements regarding safety, and the importance of highly durable, low maintenance solutions for harsh environments. Think of an element for residential purposes and Waco has most likely made it. Concrete walls, beams, columns, stairs, balconies or platforms, standard or custom-made. Besides manufacturing singular elements, we also apply modular construction and similar assembling techniques to enhance quality, increase efficiency and speed up delivery. 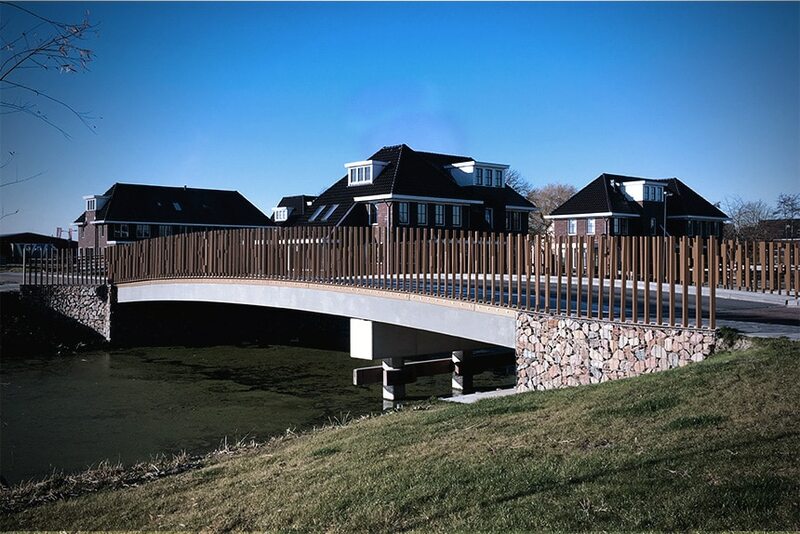 In the Netherlands Waco became the generic name for culverts thanks to it’s long history of producing these elements. But that’s not all we offer. We are also experts in delivering concrete wall coverings, tunnels, sewage pumping stations, bridges and facade elements All are created in close collaboration with project owners to meet requirements regarding weight, sustainability and durability. 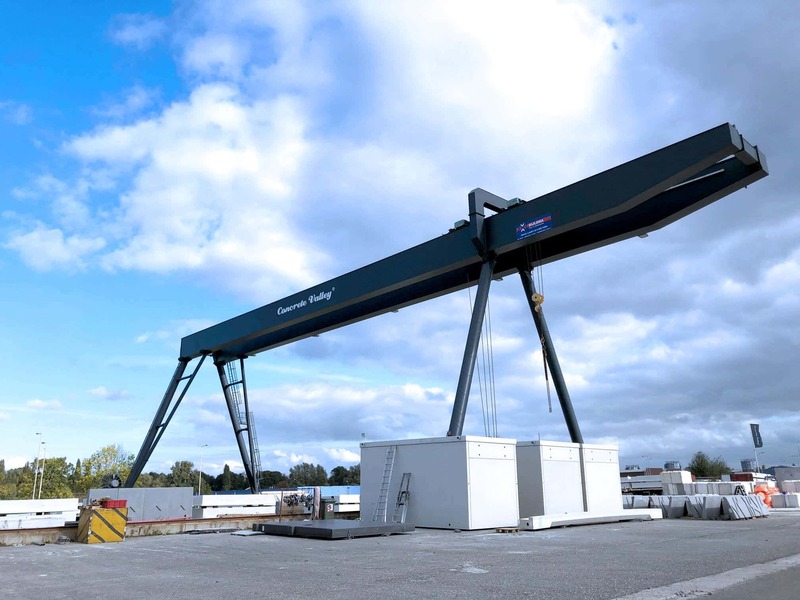 Waco has an extensive tracklist in producing industrial solutions for example precast concrete accommodation units for CNG (including CNG storage), LNG installations & H2 installations (including H2 storage). CNG, LNG and H2 installations including CNG and Hydrogen storage adds more specific requirements to the production process. For every industrial solution, we take the safety and high-performance seriously. We use revolutionary technology and innovative software to improve the manufacturing process of concrete products. High-tech engineering and design are changing our industry. At Waco, innovation is at the core of every product or project we deliver. Waco supports reducing work onsite by creating plug and play elements. 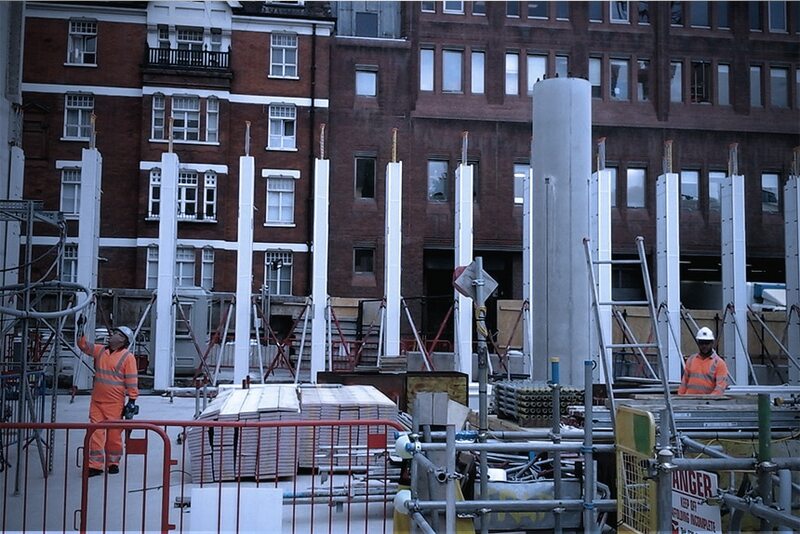 We move the building offsite in a controlled environment, with automated processes and equipment and resources readily available for the production of beams, columns, panels, culverts and many other products. • Less activities onsite • A more efficient and manageable production process • Time as well as cost savings. Our experienced professionals assist in both engineering as well as in implementation of the client requests. Let’s select the best product or solution for your project together! Send us an email or give us a call to find out more.